Day #9 of the 12 Days of Autumn brings another contest! Today I have hidden 12 pieces of a puzzle around the blog. All you have to do is find them all and assemble the puzzle. 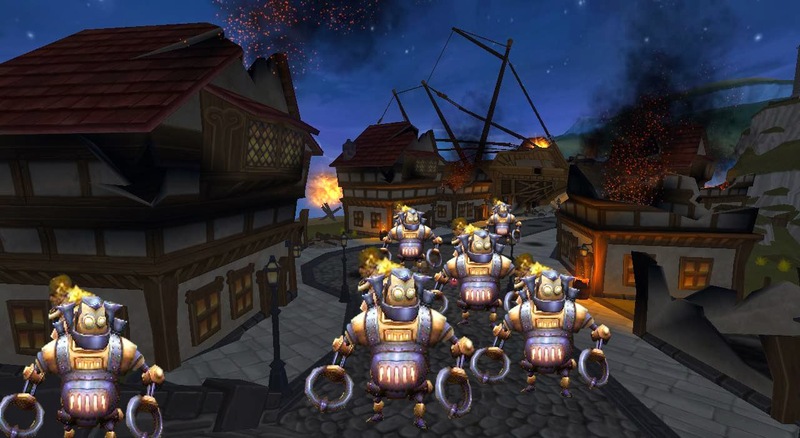 Then you will be entered into a drawing to win one of three Li'l Labor Golem pets! Find all 12 pieces of the puzzle. They could be hidden anywhere on the site. However, none will be hidden on posts before the beginning of 2013. Assemble the puzzle. You can use either a graphics program or print the pieces, cut them out and send a picture of the completed puzzle. Email the assembled puzzle to secretsofthespiral@hotmail.com. Please include your pirate's name. 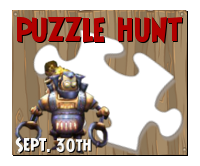 Also put Puzzle Contest in the subject. All entries must be received by 9am EST on October 1st (tomorrow). Everyone who completes the puzzle and follows all the guidelines will be entered into a raffle tomorrow to win one of 3 Li'l Labor Golem pets. Good luck and have fun! Went through all pages and all post of 2013.